We’re cost effective because many of our fleet vehicles are government funded through TfGM as part of our school contracts. Rather than have large capital outlays for vehicle costs we only have insurance and maintenance costs which are relatively low compared to the industry standard. We keep our Insurance premiums low by having fewer incidents and claims, by training our drivers better and tracking their performance. We keep our maintenance costs lower by having quality controlled in house maintenance systems. We keep on top of our fleet more effectively on a day to day basis by having spare vehicles to cover vehicles being serviced so we can carry out the required work when it is needed. Over the year this saves us money as we replace parts and improve servicing. Our MOT pass rate is 100% so our fleet is tip top all the time. We also track our vehicles and save over 10% on our fuel costs. All these savings mean we pass discounts on to schools and colleges, especially where we do all the work from these establishments. Regular transport clients receive discounts off their annual spend, they receive the same high standard of vehicle(s) on their contract all the time, with the same driver(s) so we get to know your transport movements and be more efficient and offer a higher personal service to your teachers. Plus hundreds of education centres across the northwest. 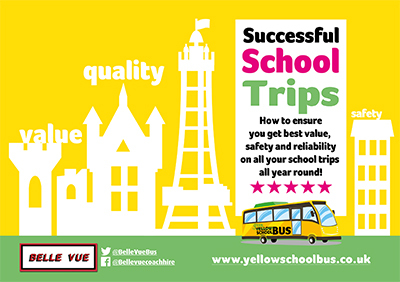 Learn how to get best value on all of your transport requirements. 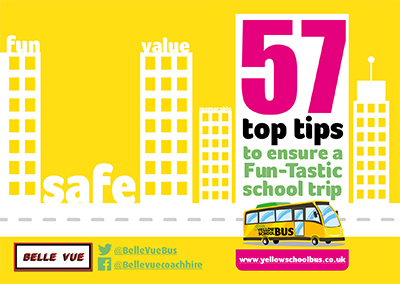 Email phil@bellevue-mcr.com to save money on your budget, and make trips safer and more fun.